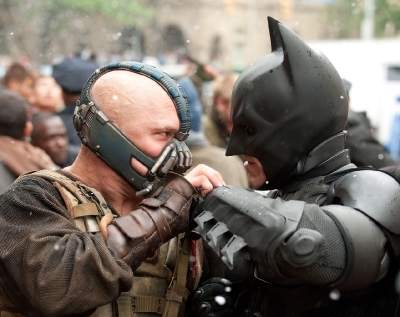 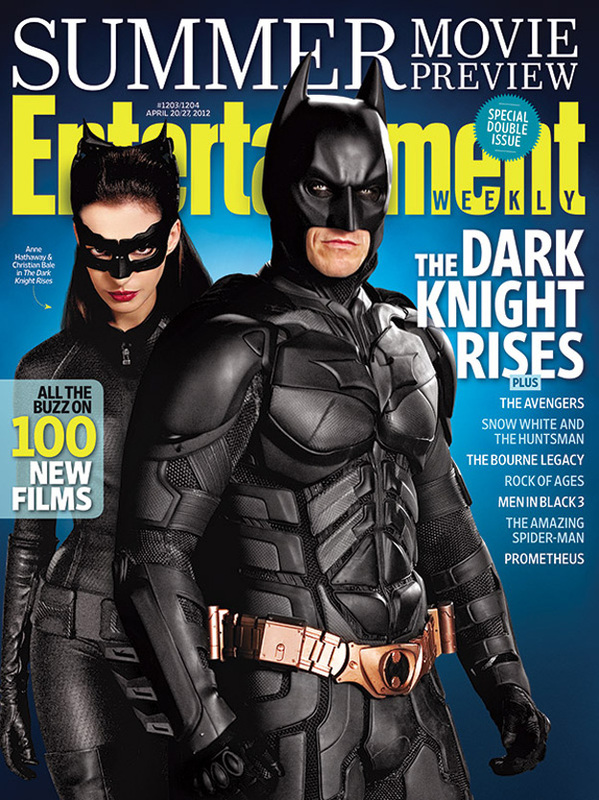 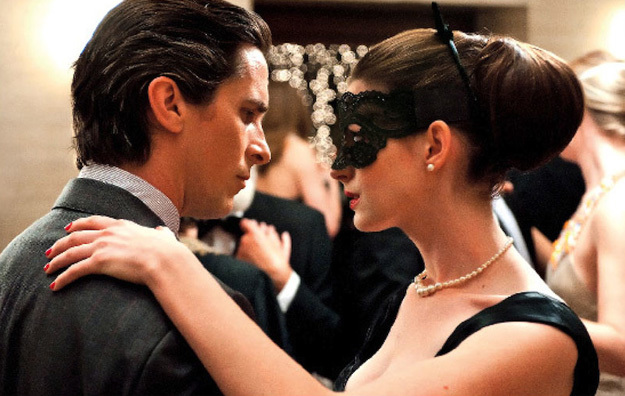 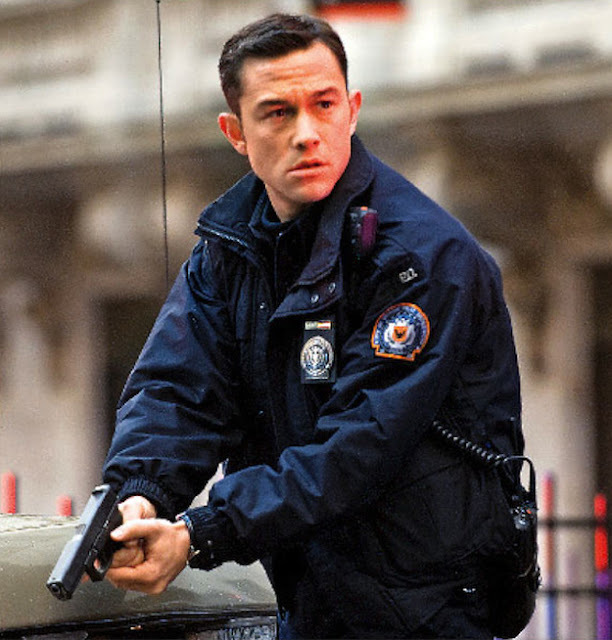 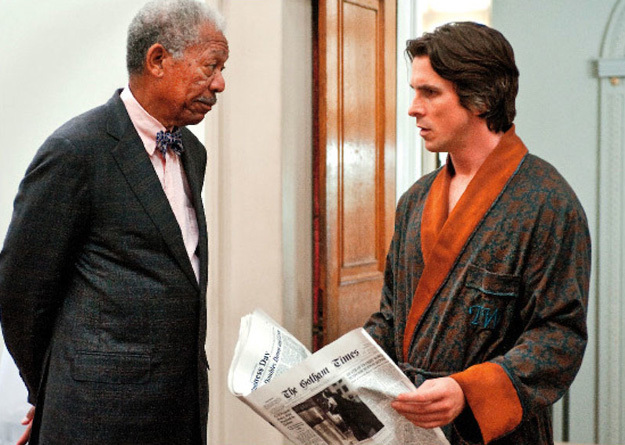 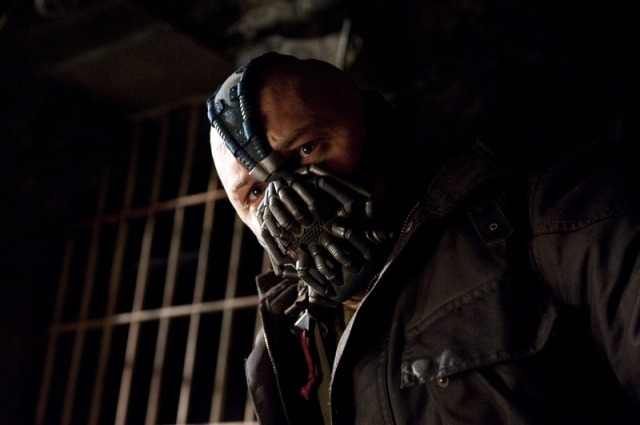 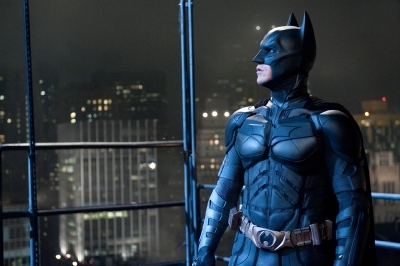 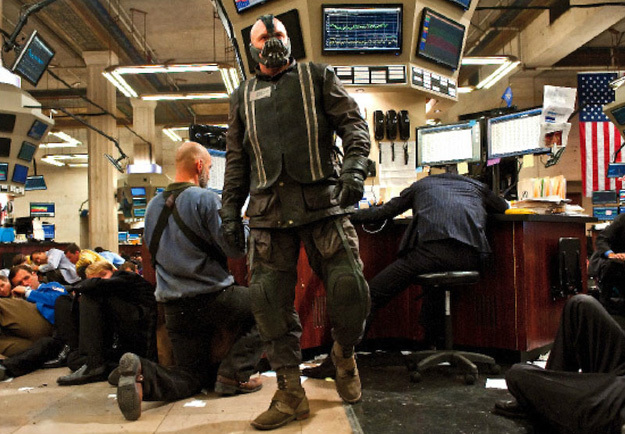 New images from 'The Dark Knight Rises' have arrived form the latest issue of Entertainment Weekly. 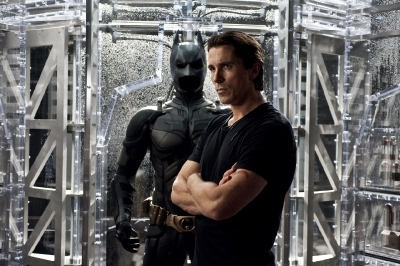 Hitting theaters and IMAX on July 20th, the Christopher Nolan-directed film stars Christian Bale, Michael Caine, Gary Oldman, Morgan Freeman, Tom Hardy, Anne Hathaway, Joseph Gordon-Levitt, Marion Cotillard, Juno Temple, Josh Pence, Daniel Sunjata, Nestor Carbonell, Matthew Modine, Tom Conti, Joey King, Brett Cullen, Chris Ellis, Josh Stewart, Christopher Judge, Adam Rodriguez and Rob Brown. 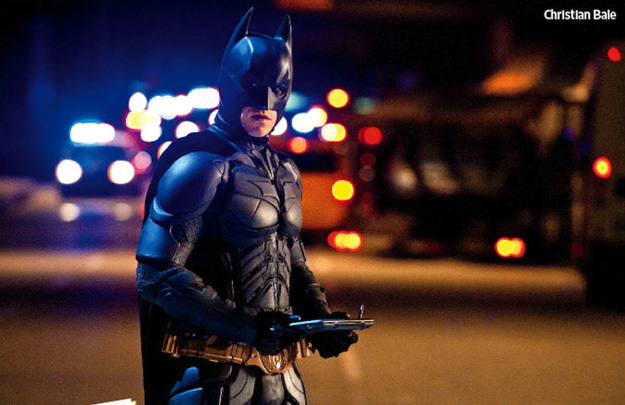 Update: 4 new stills are now below.